Although it’s not my main gig anymore, I have pretty much been teaching English regularly for nearly 20 years. Most of these years were spent in Japan, where extracting lengthy sentences in a foreign language is, well, a challenge sometimes. I quickly developed a technique that worked wonders – talk about stuff that my students were interested in. It works like a magic key and I still use it to this day in France at the ‘old person’s university’ where I spend an hour and half a week. A rewarding consequence of this technique for me is learning a whole bunch of things I never would have had the chance to if I was the ‘preachy’ teacher type. I’ve just realized I’ve been employing the same voodoo on you, and I’m not done yet, I’m afraid! Although the conversation has already begun in the comments section (the best part of this blog, in my opinion) from my last article, I’d like to open it up to those who may have missed out. 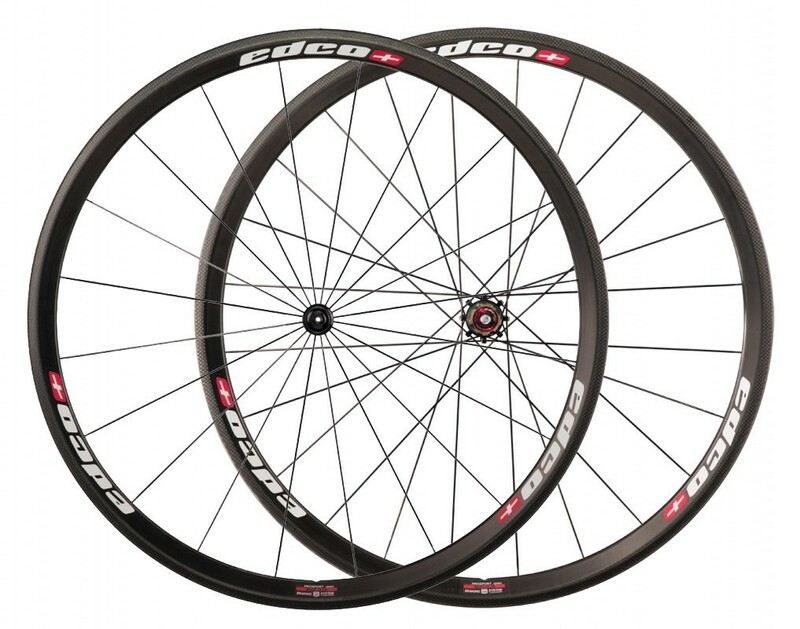 See, I really want a pair of carbon wheels, but I don’t want them hanging on the wall, waiting for race day. I want them for all year, all the time (keep in mind, I live in the south of France and nearly never ride in the wet). Am I being unreasonable? From my extensive, slightly-obsessive search of the internet in the past few days, the jury seems to be out on this one, but I certainly know people who only roll on carbon, so I suppose it can be done without breaking any Velominati rules. Funny, I was thinking about saying where I lived. I think I’ll add that now before it’s not too late. It is important, given the state of the roads I ride on. Thanks. agreed state of roads is a key factor. i ride on a lot of roads that needs to be repaved… or the farmer carrying his crops or whatever making the road a big rumble stripes…. but i will love to have great roads to enjoy sweet biking! you keep your old bike for rainy weather? Oh, I forgot you don´t have that…. Yeah, I have to go to Northern France, or maybe Germany, for that! Sssshhhhhh… Most people…[looks both ways]…only follow the rules they want to. If you want to ride a steed with CF hoops and you have the cash, do it up right! That’s the important problem, isn’t it? I feel your pain. Check out Amp Hoops (www.amphoops.com) for their 38’s… £700 for their <1,500 g wheels. Sell the stove and buy the wheels!!! You obviously haven’t seen my stove. Ride anything anytime anywhere……just enjoy the buzz. Thanks for the link, Luc. I actually made a fateful trip down to the LBS and bought a pair that I’d been looking at for the past 24 hours. More on that once the bike is really a bike. 2) Ride the hell out of said wheels. As long as I don’t need to repeat the ‘buy’ bit, I like your attitude! Yeah, my LBS owner the other day was giving me a lesson on braking with carbon rims…I didn’t have the heart to tell him I already knew 😉 I’ve got the bike in the shop right now getting them to put the final touches on it and will pick it up Tuesday. I hope it runs as well as my car because it cost more to buy!